for $174,000 with 1 bedroom and 1 full bath. This 807 square foot apartment was built in 1995 on a lot size of 776.00 Sqft. 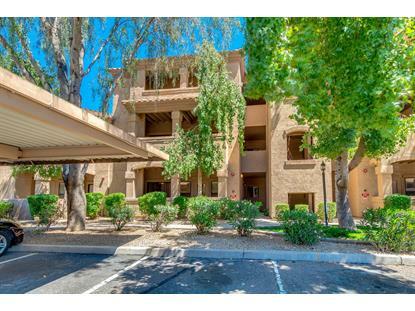 This is your opportunity to own this 1 bed, 1 bath, ground level, condo located in a prime spot of Scottsdale. Resort Living at it's best!!! 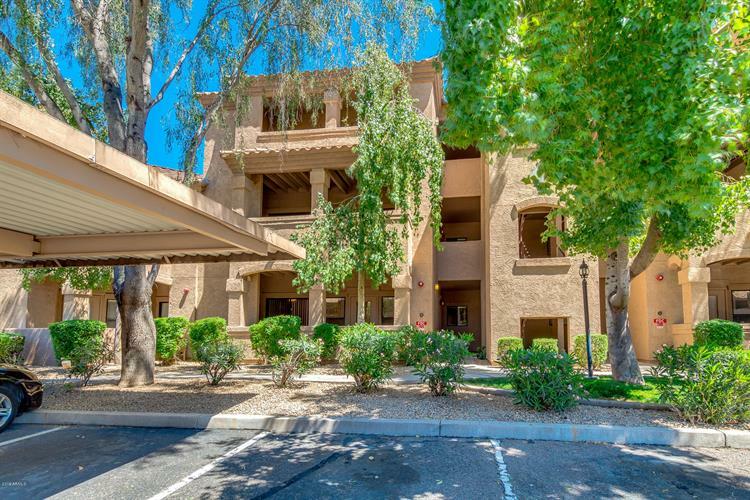 Step inside this beautiful unit to discover a functional floor plan with spacious living & dining areas, neutral paint, crown molding, carpet, and beautiful light fixtures. Kitchen features matching appliances and plenty of storage space. Master bedroom has sliding glass doors that lead to a cozy covered patio, 2 huge walk-in closets, and a full bath with dual vanity. You will love the community amenities including: a state of the art clubhouse to have gatherings in, two pools, spas, BBQ areas & a fitness center. This condo won't last long!! Close to freeway, shopping, restaurants and all the major events that Scottsdale has to offer.